Babine Lake is the longest natural lake in British Columbia, Canada. You can find the lake Northeast of Burns lake and northwest of Prince George. The lake funnels into the Babine River. 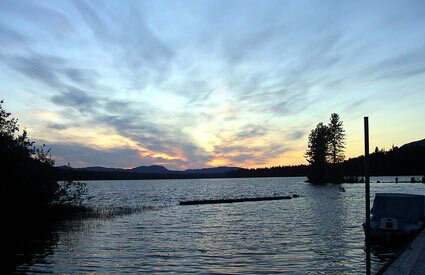 Babine lake has many parks, including Babine Lake Marine Provincial, Topley Landing Provincial and Red Bluff Provincial Parks. It is home mostly to native people, many of who are excellent fisherman and are often Babine Lake Fishing Guides. Babine Lake Fishing Guides and Babine Lake Fishing Charters are equally terrific approaches to enjoy the excellent local fishing of Babine Lake.